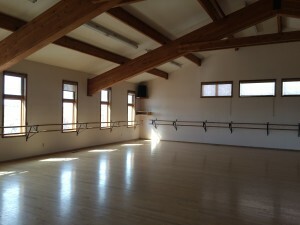 TaoSatva is unique in Northern New Mexico, offering a 2,000 sq ft sprung dance floor. Enjoy our spacious decks with breathtaking views of Taos Mountain and surrounding mesas. 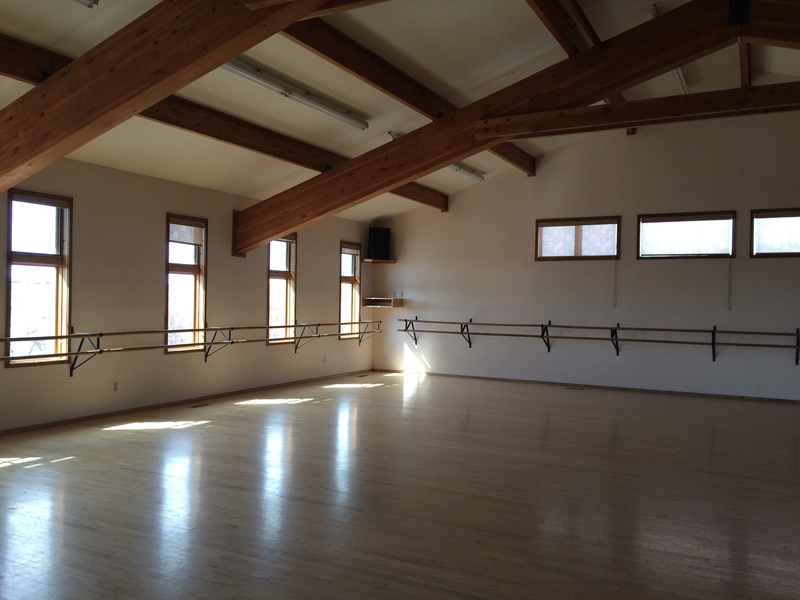 This beautiful space has a long and beloved history in the Taos community. 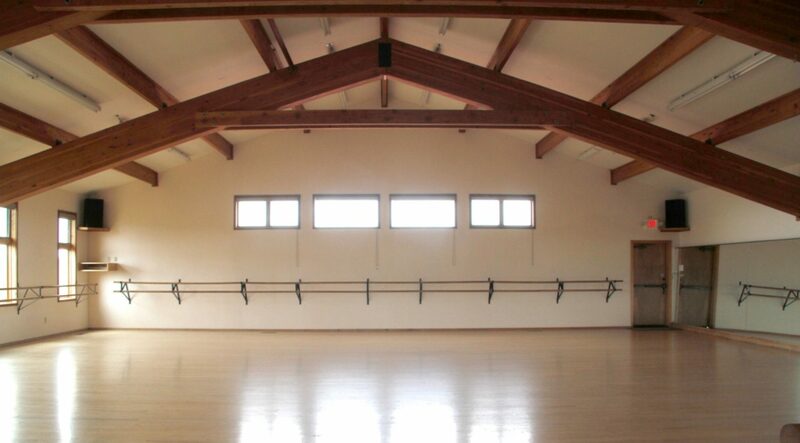 Formerly Bette Winslow’s Dance Studio, and then Taos Academy of Dance Arts-TADA!, it has been a place for gathering and enjoying movement for many years. All renters are required to carry their own insurance policy. You will have to make Taos Blueshift, LLC an additional insured. If you need recommendations for insurance companies, please email us and we can give you more information.